The Christmas Season brings wonderful traditions and thus creates happy memories. The sharing of traditional Christmas carols is one such tradition. 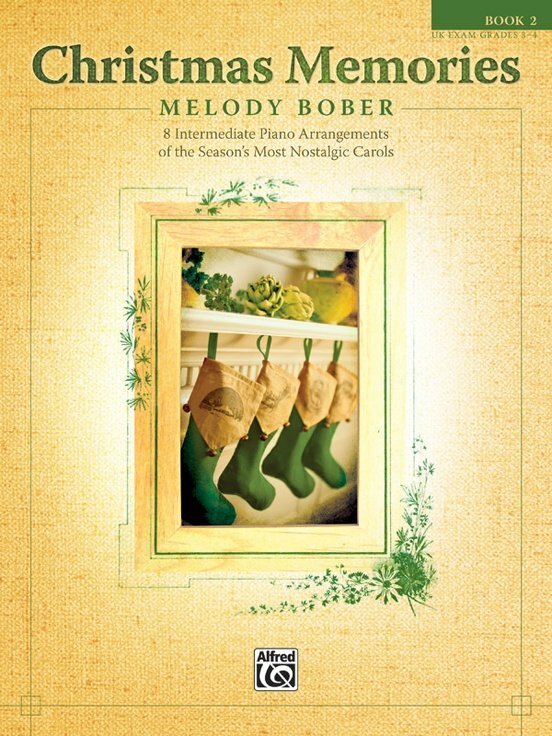 In Christmas Memories, Book 2, Melody Bober shares some of her favorite carols arranged in her signature style with lyrical melodies and lush harmonies. Titles: Angels We Have Heard on High * Away in a Manger * The First Noel * Good Christian Men, Rejoice * I Saw Three Ships * It Came Upon a Midnight Clear * O Come, All Ye Faithful * Silent Night.